While there’s still a long way to go, the idea of paying for items with a mobile phone is picking up steam. And so is the number of ways in which you can do it. A report from Catalyst indicated that 33% of Canadian consumers planned to make more mobile payments in 2016 than they did in 2015. Naturally, the proposed adoption was highest among millennials. How can you pay from a phone? Here are some of the ways that you can leave the physical wallet and credit cards at home, and pay using your mobile device instead. 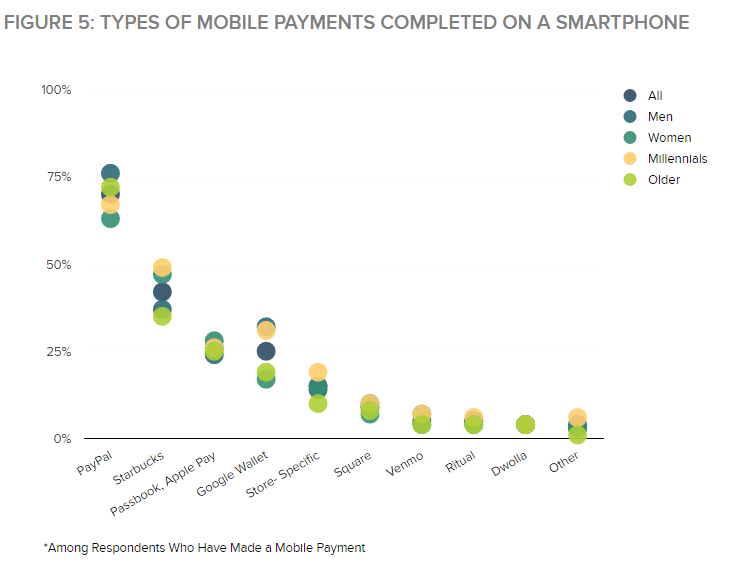 Both major smartphone platforms, iOS and Android, have their own respective mobile payment apps. The Apple Pay app is perhaps the most commonly used way that iPhone customers pay from their phone. 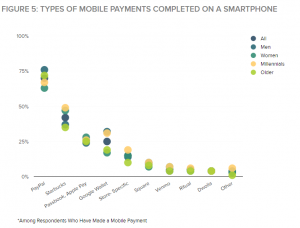 Catalyst found that 26% of all mobile payments were made through Passbook or Apple Pay. You can pay for items up to $100 via a contactless payment terminal and Touch ID. You can also use Apple Pay and a computer to make online purchases from compatible stores. You can even pay for items from PayRange vending machines using Apple Pay. The other major platform method for Android devices in Canada is Android Pay, which works with debit cards from CIBC, BMO, ScotiaBank, Desjardins, PC Financial, Canadian Tire Financial, and the National Bank of Canada; as well as Visa and MasterCard, for purchases up to $100. All that’s required is an Android device running OS 4.4 “KitKat” or later, and with a built-in NFC chip. Additionally, there’s Samsung Pay, which works with compatible Samsung Galaxy smartphones in much the same way. CIBC customers are the first to try it out north of the border. Once you set up a PayPal account, you can link it to your bank and/or credit card account, then make purchases from a phone at compatible shops. 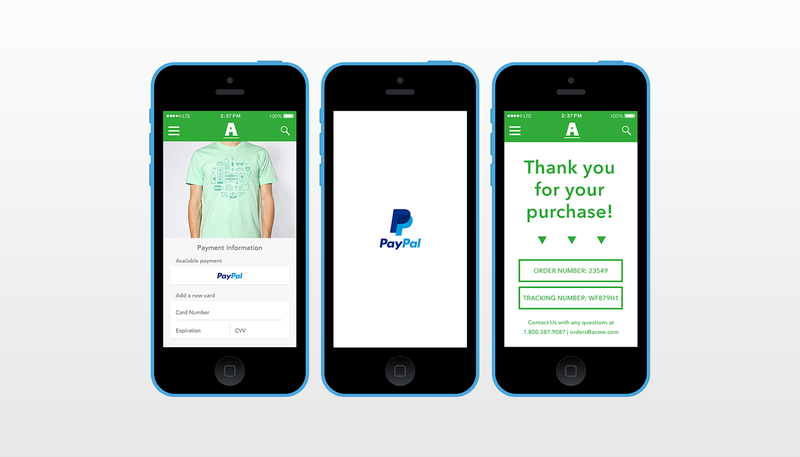 An order ahead option in the app lets you order something, pay for it from your PayPal account, then just grab and go once you arrive. 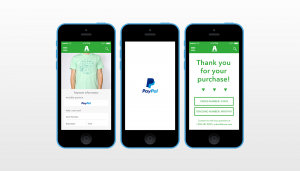 According to Catalyst, PayPal is the top mobile payment platform, with 70% of those who have paid from their smartphone saying it was through this app. 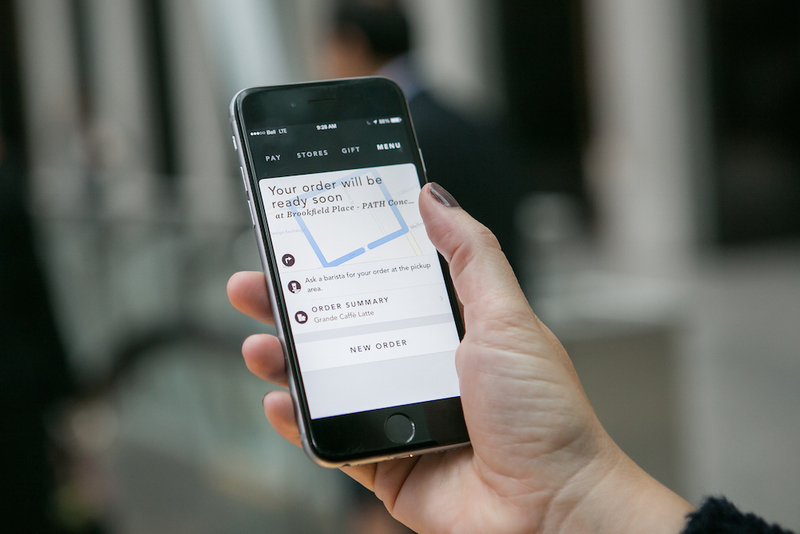 The most popular shop-specific app for ordering ahead, and just paying for purchases from a mobile phone in general, is Starbucks. 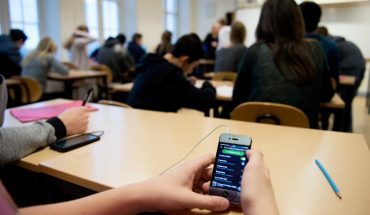 Catalyst says 42% of those who have made a mobile payment say Starbucks was the place. In addition to being able to pay for items directly from the app, patrons can collect and redeem rewards points and, yes, order and pay ahead for instant pickup. The Starbucks app can also be linked with an Apple Pay or PayPal account, as well as directly with your credit, debit, or gift card. While it didn’t make Catalyst’s list of top mobile payment apps, Ugo shows promise. 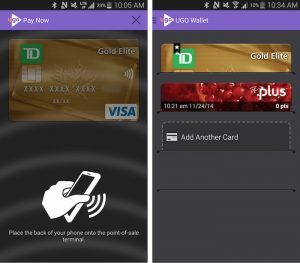 It works on both Android and iOS, and lets you load compatible cards, including some TD credit cards and PC Financial Mastercards. This app can not only be used to pay for items, but also to log receipts, and digitize things like loyalty, membership, and gift cards so you don’t have to worry about losing them. You can load funds from any banking card, not just Mastercards, and pay for items at participating merchant websites and apps, and soon, through regular retail outlets as well. You can even pay for your Cineplex movie tickets using Masterpass. Once you’ve created a Masterpass accout, you simply use Masterpass as the preferred payment method upon checkout. If you’re really interested in getting on board with mobile payments, check with your financial institution directly, as many of them have launched their own mobile wallet apps, including CIBC, Scotiabank, and Desjardins. 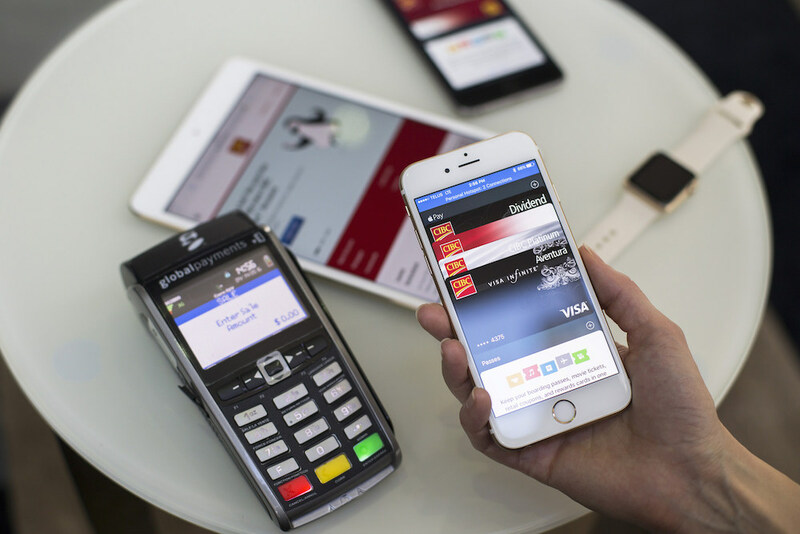 But there could be limitations on what devices you can use – CIBC’s app, for example, only works on some Android and BlackBerry phones since it requires an NFC-enabled SIM card, and with a personal or small business credit card. Once ready, you can pay for everything from your groceries (up to $100), to morning coffee, or gas.